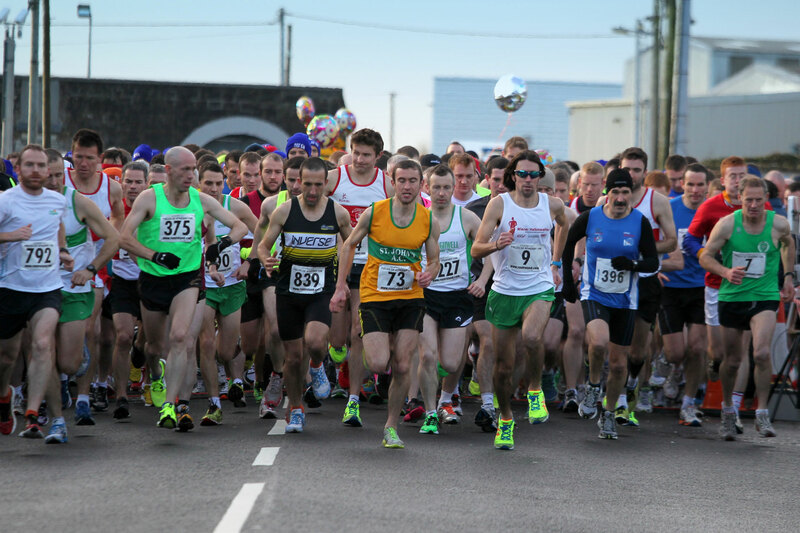 The 17th Fields of Athenry 10km will take place on St. Stephen’s Day, December 26th at 11am. 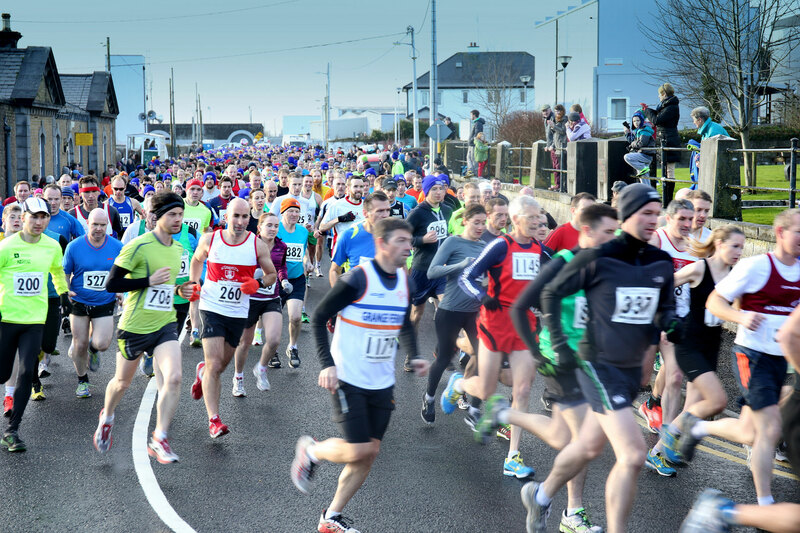 Over the last number of years this has become one of the leading road races in the country, and we aim to continue to improve the event. 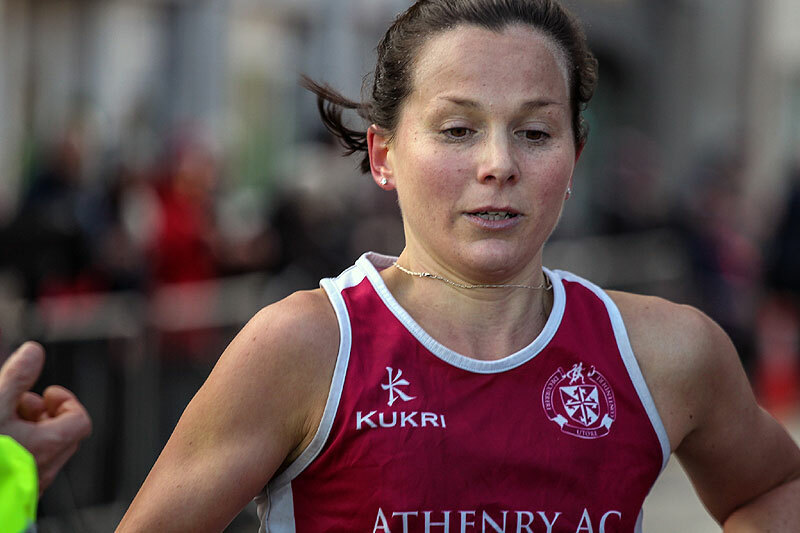 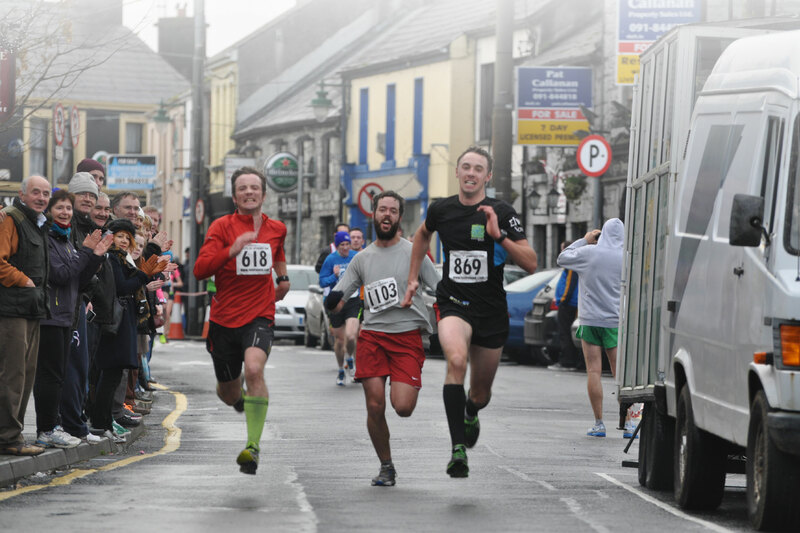 The race will be held on its traditional route, finishing under the medieval arch in Athenry. 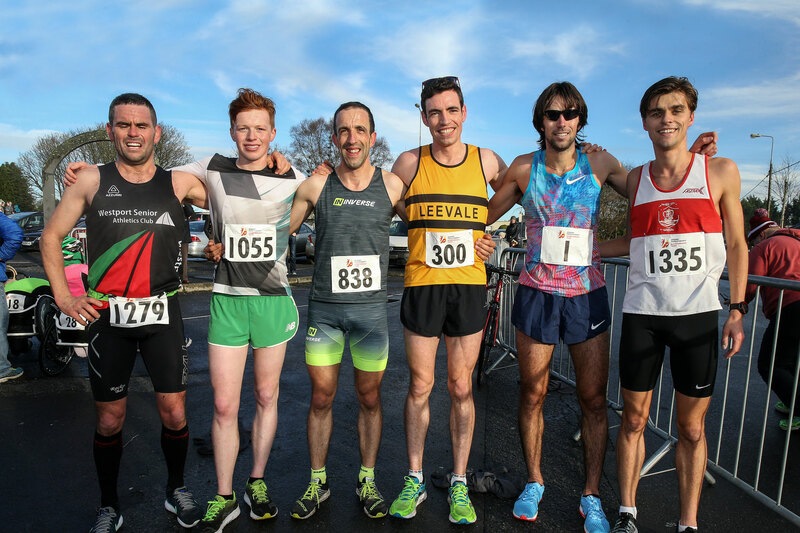 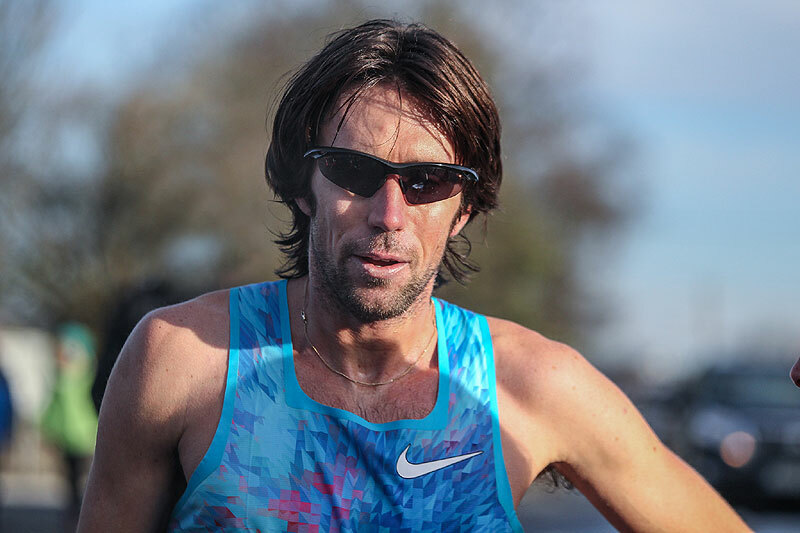 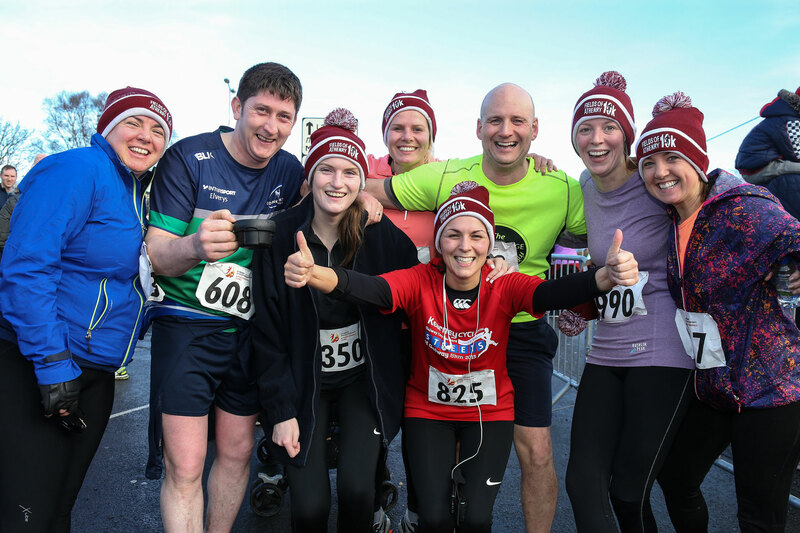 Last year we had over 1000 finishers with men’s champion and Irish Olympian Mick Clohisey of Raheny Shamrock AC taking top honours for the sixth year in a row.